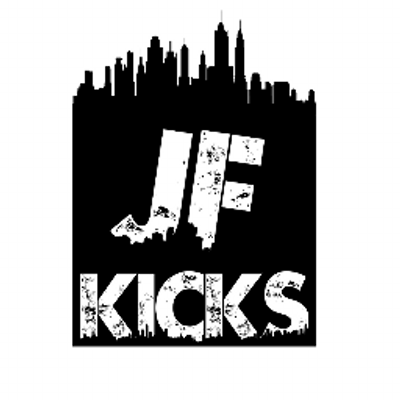 JustFreshKicks is a perfect tool for people who do not want to download plenty of applications for just copping sneakers. It is a Twitter page that provides information, release dates and links to shoes and apparel. Also there is a website where you can check all information about releases. So here you’ll see in which store and exactly when the pair of shoes will be released, official release details (size, price, color and style code) and launch locations. Hey, do you agree with the quote «Who owns the information, he owns the world»? It was said by the Rothschilds but is even relevant nowadays. Yeah, especially for hyped clothes and sneakers ;) Stop grazing the rear, bro, and get to know what is going on in the world of trends! And there is a really remarkable source that will help you do it. Just Fresh Kicks is a very saturated and useful portal for fashionistas. You don’t need to drool watching at the latest Adidas or Nike releases anymore – there are a lot of articles about every drop including prices that can be needful for you. If you are just interested in fashion – welcome! Detailed information about each sneakers model is waiting for you. Even if your favorite item is already sold out, you’ll be given notifications about its restocks. By the way, there is a function of subscribing to the mailing for free and being aware of all news without visiting the resource. The site has some vacancies so you can easily make money from the hobbies, applying for a job and earning cash!